Officer Blart says, "A hero is never off duty." At National Fatherhood Initiative (NFI), we agree, fatherhood is never off duty. 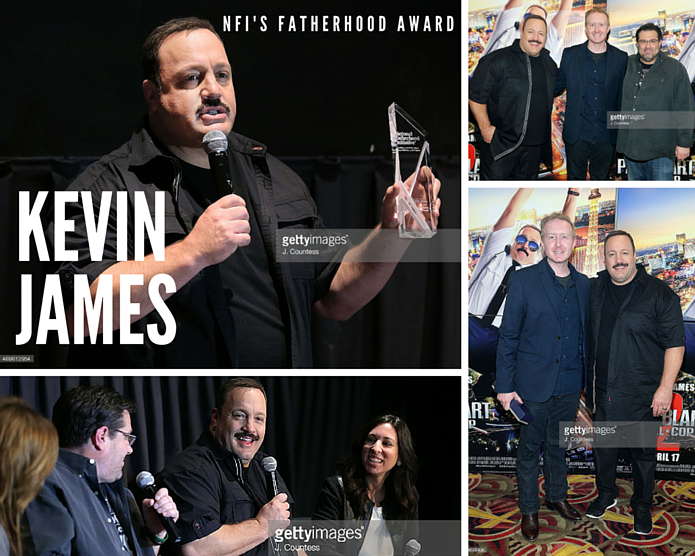 Earlier this week, we presented Kevin James with NFI’s Fatherhood Award at a special NYC screening with other great moms and dads. Let me tell you about the great event and tell you what it takes to be the hero like Paul Blart. NFI co-hosted a special screening in New York City of Columbia Pictures' upcoming film Paul Blart: Mall Cop 2 with Paul Blart himself, Kevin James. After NYC moms and dads enjoyed the screening, they were treated to a Q&A with Kevin James and the film's director, Andy Fickman (an NFI Fatherhood Award recipient for Parental Guidance, the 2012 Fatherhood Movie of the Year), followed by a special presentation of the NFI Fatherhood Award to Kevin James. Check out pictures from the special event and NFI Fatherhood Award presentation. I was struck by the father-daughter story in this film. Between laughing at Paul Blart on screen, I was reminded of the struggle I face as a dad of two young daughters. It’s the contradiction of fatherhood…you raise your child to learn and grow and be independent…but how do you teach yourself to let go once you start succeeding? You’re basically raising your child to leave. Sad, right? I know. I love my daughters and want the best for them. However, like Paul Blart and his relationship to his daughter in the film, where does the balance of training and love move from discipline and protection to freedom and life lessons? 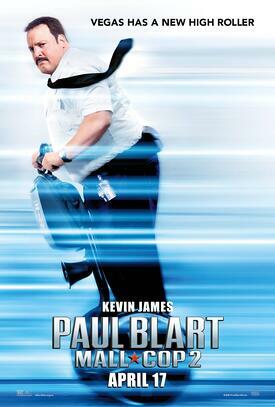 Paul Blart is a prime candidate for the loving-but-over-protective dad. Is he a good dad? Yes, he will do anything for his daughter. He loves her. And that’s awesome. But how much protection is too much? I struggle with it. You struggle with it. Where’s the balance between concerned and supportive and over-protective father? Much like Superman wears his trademark suit and an officer has a uniform, you must know your discipline style if you're going to get this parenting thing right. We talk about the styles of discipline in our 24/7 Dad® Program. We train leaders and dads to understand the styles and model the proper actions in word and deed. In case you’re new to this site, here’s a crash-course on the styles of discipline. You most likely exhibit one of these styles more than the other. I can’t leave you with only the styles of discipline. I have to give you some tips to help you model the correct behavior. Like Officer Blart, you can succeed at your mission. Here are tips you need to be sure you're teaching and guiding instead of being over-protective and simply punishing your child. Say You’re Disappointed > Tell your children you expect more of them, and that you expect them to behave the right way. Just be careful to not overuse this one. It can be powerful. Use sparingly. Pay it Back > Tell your child to make up for bad behavior, such as paying for breaking something, doing the behavior they were supposed to do in the first place, or saying they’re sorry to someone they hurt. 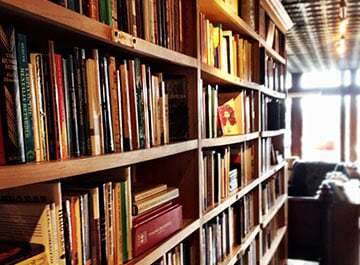 Time Out > Tell your child to sit in a corner, on the couch, or go to their room for a short period of time. Time out works best with younger children under the age of 10. Grounding > Don’t let your child leave the house for some period of time. 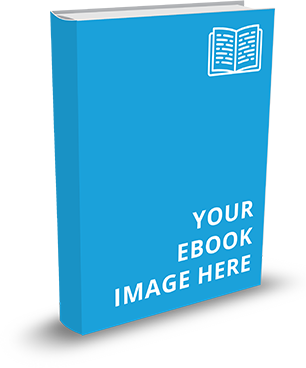 Grounding works best with older children, such as teens. Take Away a Freedom > Remove a freedom for a period of time. Note: Make sure the punishment fits the crime. Don’t take away a freedom, for example, when a child does something minor and telling them that you expect more of them the next time will do the trick. Remember these tips the next time you want to punish the wrong-doer in your house. Which tip could you use today that would make the most difference in how you discipline your child? Paul Blart: Mall Cop 2 was as entertaining as I remember the first one. Yes, it’s a comedy, but with a deep father-daughter story. It’s a fun family film that will have you leaving the theater thinking about how to connect with your child. Paul Blart: Mall Cop 2 releases in theaters nationwide Friday, April 17th. While watching the movie offers lots of opportunities for dads to laugh with their kids, Columbia Pictures also developed a very engaging and highly informative safety program Paul Blart’s Safety Smarts for children ages 7 to 11 that shows kids how to stay safe. > Visit and share the safety video with the dads you serve. 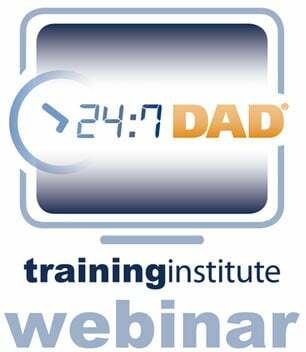 Encourage dads to watch the video with their kids and then participate in the accompanying activities designed to sharpen your dads’ and children’s safety smarts with role-playing, peer-to-peer learning, and critical thinking. There is also a take-home safety quiz that parents and kids can take together to reinforce these important safety topics.